Low budgets films allow investors to reap potentially huge returns on their investment. While budget caps vary throughout the world and time, one authoritative definition sets the top end of the limit for movies with a current budget under $2,500,000. On both sides of the camera, many of today's biggest stars first honed their skills on low budget films. These films launched or served as a breakthrough for many in many of their careers. Which one of these wildly successful low budget ($250,000 < $1,500,000) movies* is your favorite? 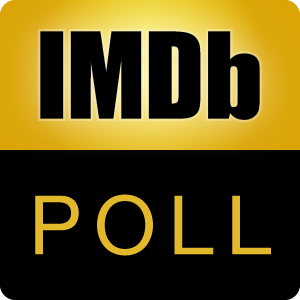 * Movies with a minimum 6.0 IMDb user rating, excludes micro-budget (<$250,000) films and uses just one type of movie income stream (box office) for comparison. Vote in the companion poll: Micro Budget Movies That Paid Off Big Discuss the topic here.